Tempel Absinthe is produced in a very small distillery in the Czech Republic that produces an equally small number of bottles every year. It is made with select ingredients and without any artificial colors. The color is white like a Suiss “La Bleue”. 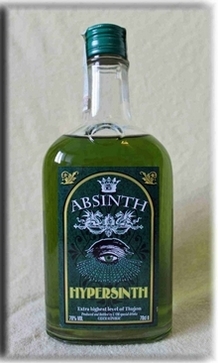 This absinthe has a very high thujone content (approx. 30mg/kg). 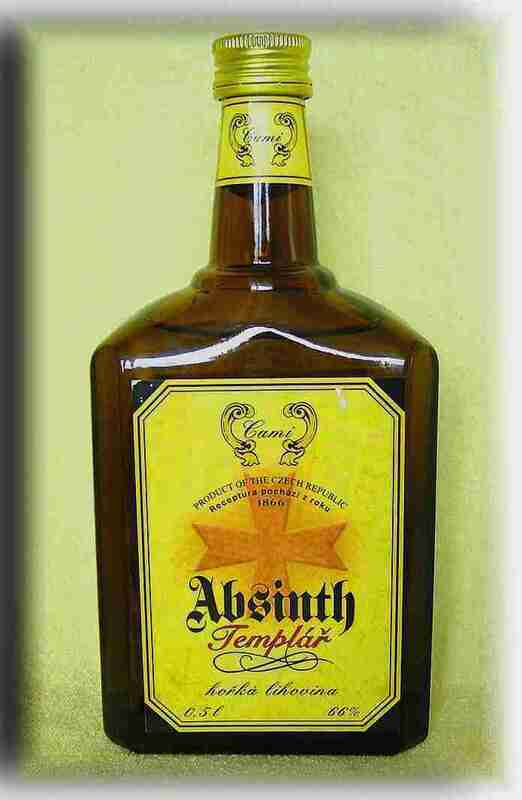 Those who are fond of the bohemian style will like Tempel; it is made almost completely without anise.